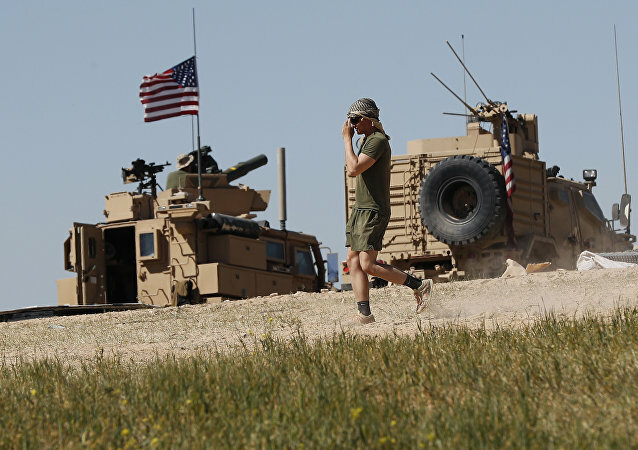 It remains unclear as to why the drone fell by the northern border, into Syrian territory on Tuesday. MOSCOW (Sputnik) – Air defense forces of Saudi Arabia destroyed in the country’s southwest on Tuesday a ballistic missile fired by Houthi rebels from Yemen, the al-Ekhbariya TV broadcaster reported. 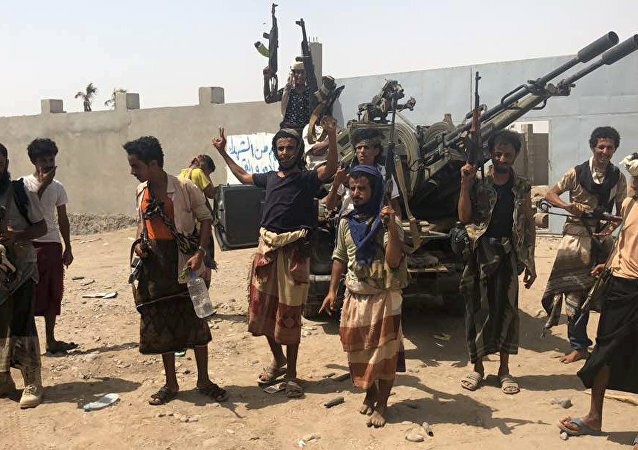 CAIRO (Sputnik) - The next goal of the forces loyal to Yemeni President Abd Rabbuh Mansur Hadi will be to restore control over the seaport in the city of Hodeidah, Army spokesman Brig. Gen. Abdu Majali told Sputnik on Tuesday. The arrest of Gonen Segev, who has been accused of working as a spy for Tehran, sparked a storm among Iranian social media users on Monday, with many arguing that Israel had gone crazy with its anti-Iran hysteria. Over the past three weeks, deportees from Finland to Iraq have been promptly turned around and sent back, according to police sources. DOHA (Sputnik) - Women from Saudi Arabia will be able to drive cars and cross into neighboring Bahrain by car without men on June 24, when the permission to drive cars for Saudi women officially comes into force, Saudi Ambassador to Bahrain Abdullah bin Abdulmalik Al-Sheikh said. What Sputnik reported earlier as a US-led coalition strike on Syria has turned out to be an Israeli airstrike - at least according to one US official who spoke with CNN.